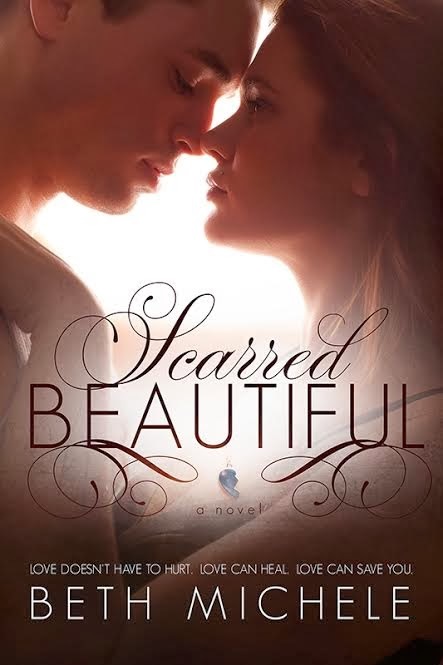 B's Beauty and Books: Scarred Beautiful Cover Reveal & Giveaway!!!! 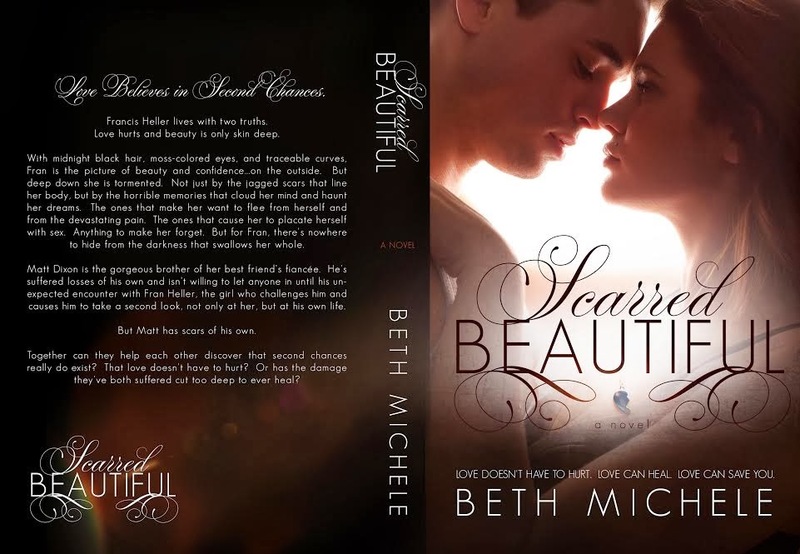 Scarred Beautiful Cover Reveal & Giveaway!!!! causes him to take a second look, not only at her, but at his own life. 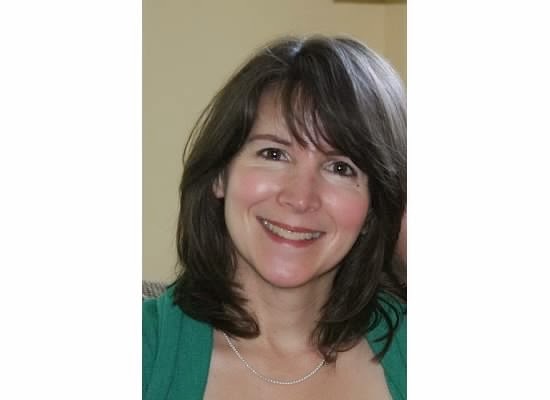 suffered cut too deep to ever heal? cause hysterical giggles to tumble from their bellies.